"It Was a Very Good Year" is a song Ervin Drake composed in 1961 for and originally recorded by Bob Shane with The Kingston Trio. It was subsequently made famous by Frank Sinatra's version in D minor, which won the Grammy Award for Best Vocal Performance, Male in 1966. Gordon Jenkins was awarded Grammy Award for Best Instrumental Arrangement Accompanying Vocalist(s) for the Sinatra version. This single peaked at #28 on the U.S. pop chart and became Sinatra's first #1 single on the Easy Listening charts. 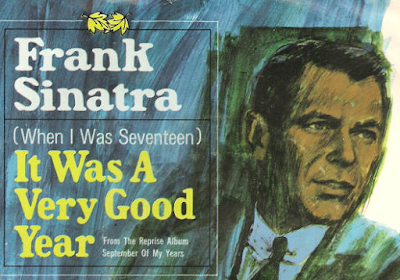 That version can be found on Sinatra's 1965 album September of My Years, and was featured in The Sopranos season two opener, "Guy Walks into a Psychiatrist's Office...". 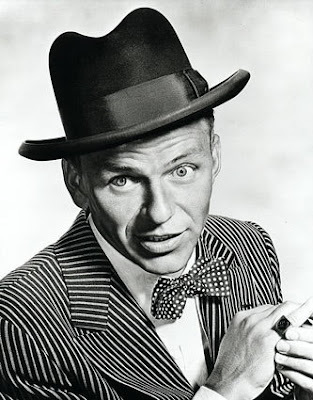 A live, stripped-down performance is included on his Sinatra at the Sands album. The phrase "It was a very good year" is often applied to wine, as the vintages differ in quality. Here, Sinatra sings about the years he remembers fondly in his romantic life and the girls that were part of it. As he's now older, he looks back fondly on these memories, bringing up the wine analogy as the memories have aged well with time. On the TV show The Sopranos, which is about a quirky crime family from New Jersey, this song was used to open the second season and show how events have progressed since the previous season. 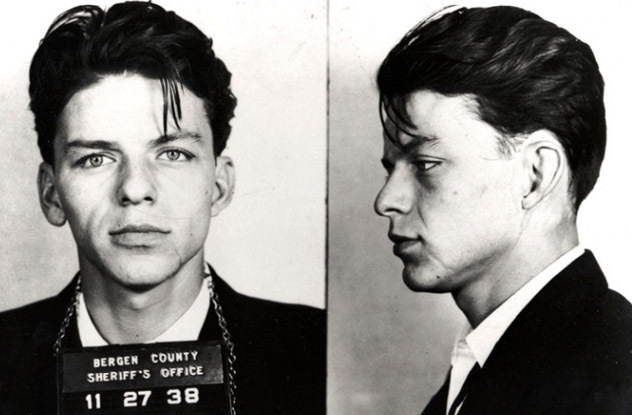 Sinatra, who was a New Jersey native, was often associated with organized crime.